Ofcom has given the approval for Sky Sports 1 and Sky Sports 2 to become available on Freeview – the first time the channels will be available through an aerial. In a statement released today, Ofcom announced that it "has approved the BBC and Arqiva's request to broadcast Sky Sports 1 and Sky Sports 2 on Digital Terrestrial TV capacity that has become available as a consequence of the digital switchover process. It is proposed that these services will be retailed by BT." This backs the interim agreement which was announced back in April. The times are certainly changing for Sky. 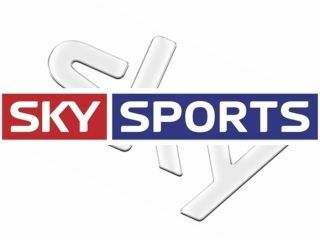 In June it was forced to offer its channel bundles at a discounted price to its rivals and just this week it was announced that it will be taking its Sky Sports News channel off of Freeview and replacing it with Sky 3+1. There is no UK launch date for the channels, which will be subscription based, but HD-heads please note – the channels will not be available in hi-def.